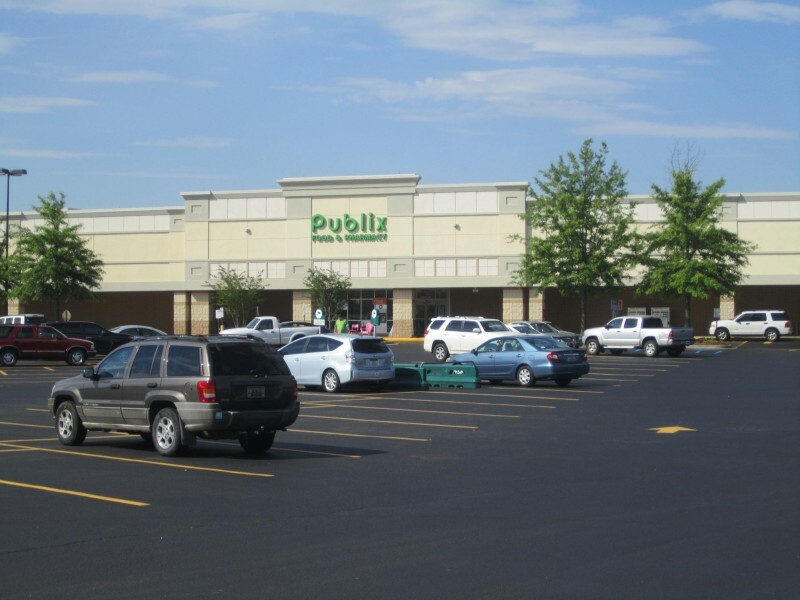 60,346 SF Publix-anchored Center on Clemson Boulevard in the heart of Anderson. Tenants also include Soluna Hair Salon. 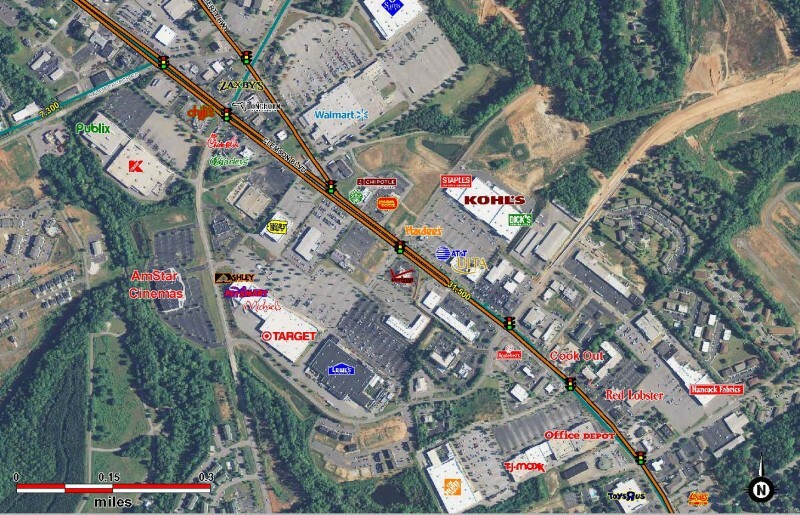 Convenient access to I-85 with a population of more than 58,000 within a five mile radius. 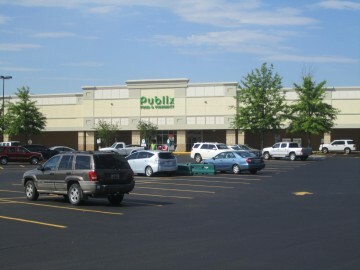 The Center is adjacent to Kmart. Chili’s, Longhorn Steakhouse, Chick-fil-A and Walmart Supercenter are all within the immediate vicinity.